That should be it and you can download the files to read now or later. Both books are clean young adult fantasy fiction, good for readers 12 and up. They are novel length and should be fun for adults who love fantasy fiction. 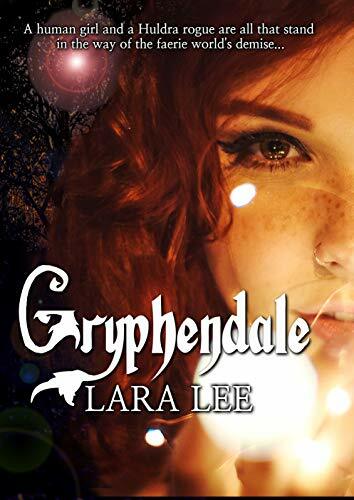 Gryphendale: When Autumn, a human from our world, investigates a lone door in the woods, she is thrust into a faerie realm ruled by the evil wizard, Maldamien. Immediately, she is cursed to look like a child with her memories erased. 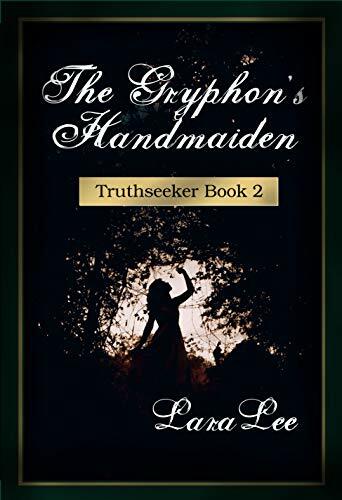 She must depend on a scholarly satyr, Puck, to help break the curse and unravel the mysteries surrounding her, including the photo she holds of the missing faerie Queen. At the same time, Sage Goliad, a Huldra hero of the people, and Toble, the elderly Dryad inventor, must piece together the newest plot by Maldamien before he destroys the world and becomes a god. 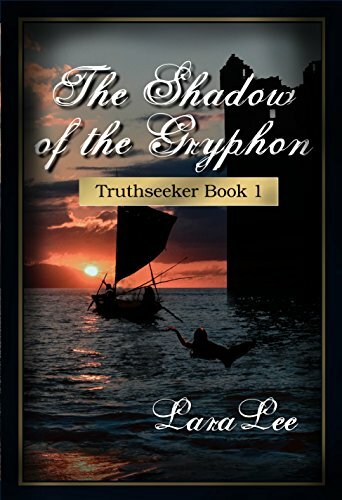 The Shadow of the Gryphon: Thirty years after the events of Gryphendale, a new adventure begins. 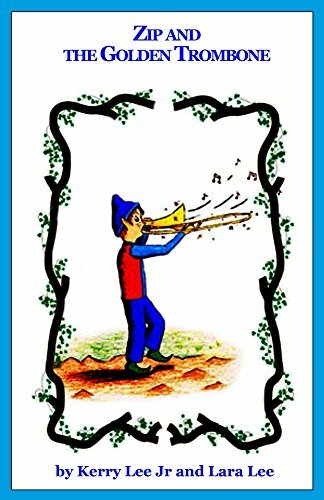 Join three travelers on a witty adventure set in an exotic fairy world. An unusual brownie adventurer named Arthur, and the twin princes, Timothy and Nathaniel, join forces to travel to the underside of their coin-shaped world to break the curse that has turned Nathaniel’s fiancee into stone. Arthur must face his traumatic past as he leads Nathaniel and Timothy on the same journey that killed his friends more than forty years before, getting them all stuck far from home with only one impossible way home. Things continue to go wrong when they learn that this curse is just the beginning of more significant problems threatening to destroy the Guardian of the Ocean. Struggling through a debilitating injury, Nathaniel must risk everything to save the ones he loves. Timothy must let go of his dark magic past to use his fire magic against the alliance that threatens to destroy the world with water. Next The Audiobook is Here!